After teasing fans about prospective project releases since "Views" dropped in April, Drizzy announces his next "project." 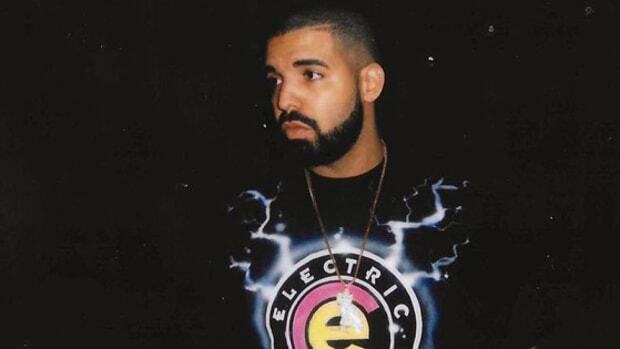 For months, Drake has talked up a variety of new projects, including a solo mixtape, a collaborative EP with Gucci Mane and a joint album with Kanye West. 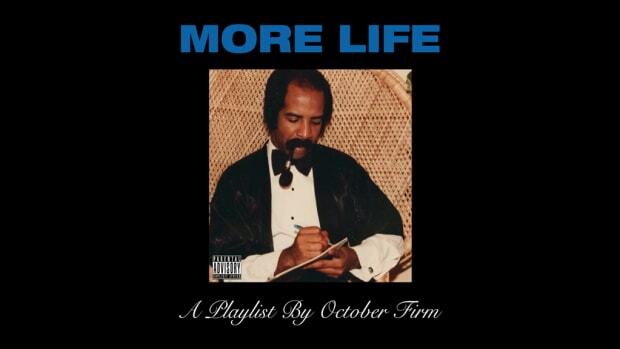 While none of those projects have become more than internet fodder, on Sunday, during a special birthday episode of OVO Sound Radio, Drizzy announced firm plans to release a new project playlist, entitled More Life, this December. 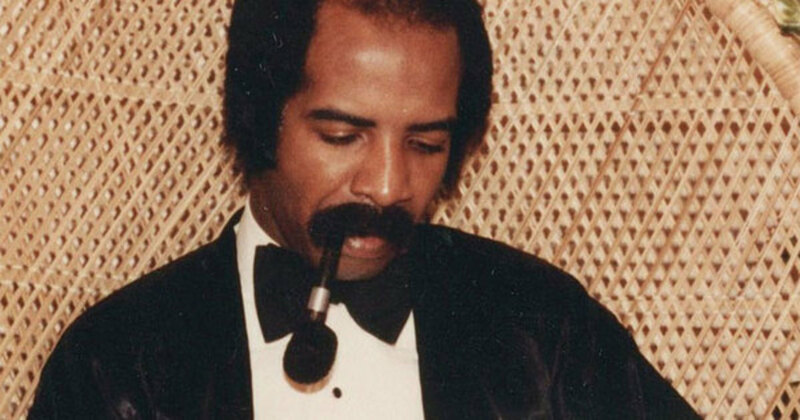 Since talk is obviously cheap these days, Drake backed up the announcement by premiering several selections off the new body of work, which he says isn&apos;t a mixtape. "I&apos;m off mixtapes, I want to do a playlist," said Drake during the broadcast on Beats 1. "I want to give you a collection of songs that become the soundtrack to your life." Included in this collection will be "Two Birds, One Stone," the first single off the not-a-project, as well as the London On Da Track-produced "Sneakin" with 21 Savage and "Fake Love." We&apos;d love to share all three songs with you here, but Apple Music has already scrubbed any legitimate streams from the net. 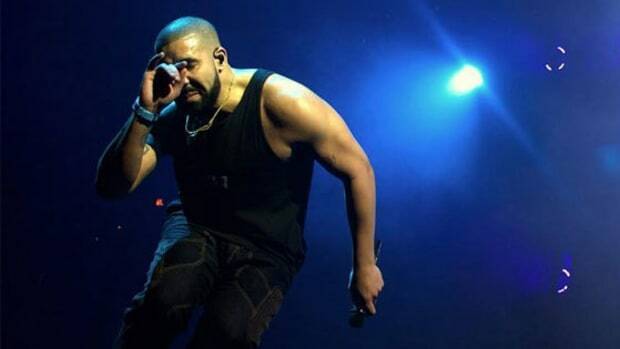 While most artists would rest on their laurels, wrap up their world tour, and enjoy their record-setting numbers on Apple Music and Spotify, Drake isn&apos;t most artists. It might be lonely at the top, but that&apos;s a byproduct of being at your peak. Update: Both "Sneakin" and "Fake Love" are now available on Spotify. The most popular artist on the planet is gearing up to release his first "playlist project." Drake hasn't released a single music video since the April release of "Views," but that will soon change. A veteran booking agent explains what went into booking and scheduling Drizzy's huge summer tour.